Beyond these gates is an opportunity to escape the modern world and travel back in time. 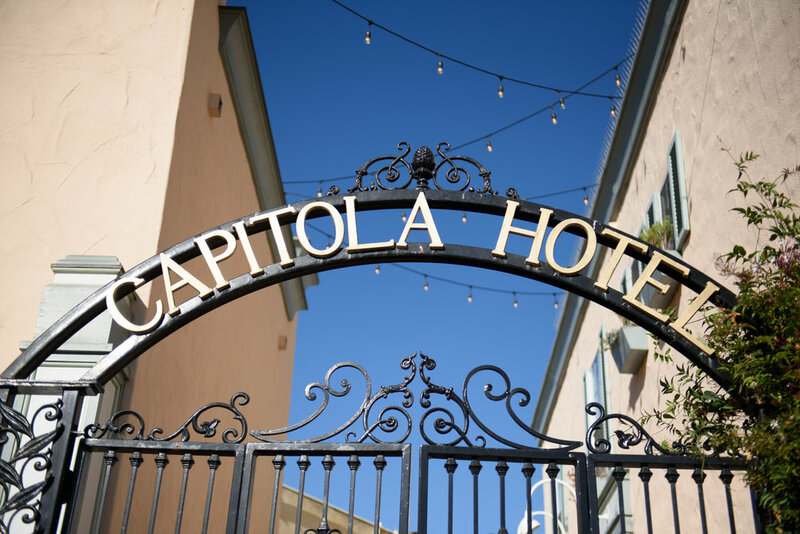 The Capitola Hotel invites guests to a nostalgic experience of classic hospitality and local history at its best. Ever since the Village by the Sea was developed into a beachside resort in the late 1800s people have flocked to Capitola, lured time after time by the beauty of the Monterey Bay coast, welcoming community, and relaxing, one-of-a-kind accommodations. 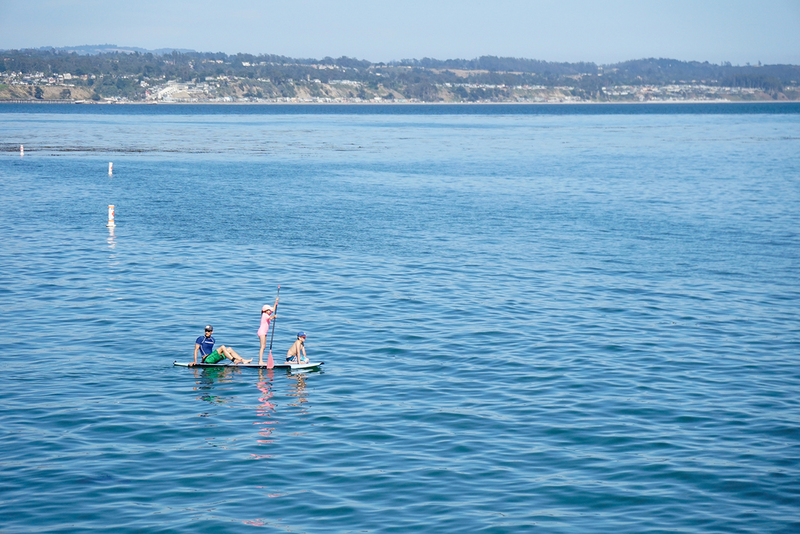 To cater to the crowds, Capitola hotels have been at the center of action from the beginning. When the Village was established as a resort in 1894, the Hotel Capitola (otherwise known as the “Grand Capitola”) was built to be the hotspot of the village. 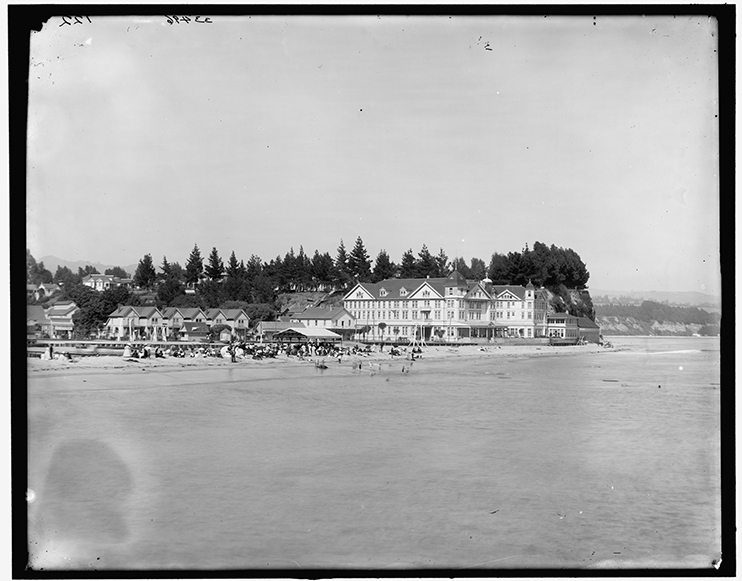 Located at the end of the Esplanade along the beach, the “Grand Capitola” featured 300 rooms, a restaurant, a ballroom, and a Victorian style of architecture known as “The Rambles”, that inspired similar building designs throughout the Village. In 1929, however, everything in the hotel was auctioned off with the onset of the Great Depression, and the same year a fire burned the “Grand Capitola” to the ground. 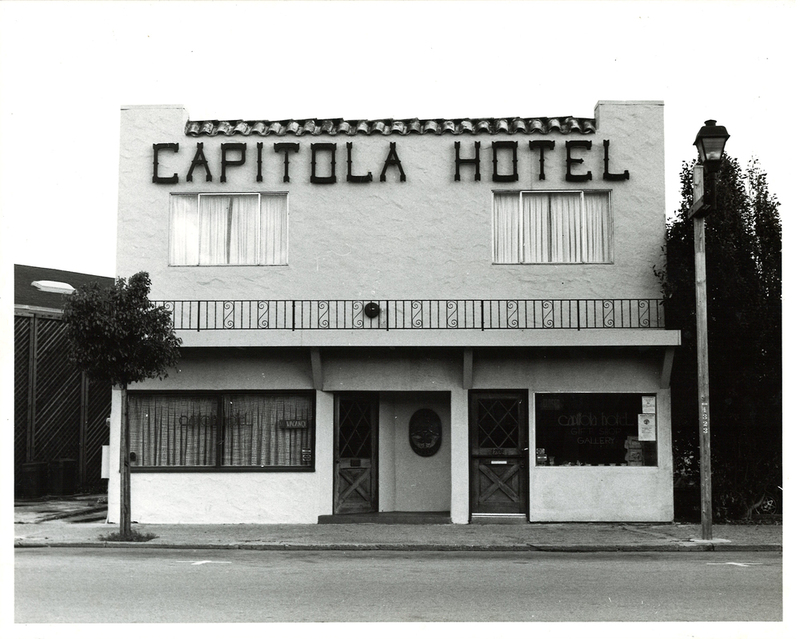 Over the years, the Capitola Hotel has been an integral part of the Village’s evolution. The building is located on a property that was residential until 1945. In the 1950s, the upper half was developed into a hotel, while the lower half morphed from liquor store to dress shop to garden store to hotel retail shop. Now, the building is established as a refined and fully developed hotel, offering the elegant traditions that made a stay at the “Grand Capitola” so popular in years past. The Sids have created a generous and luxurious environment that treats guests to a fusion of contemporary and historic elements. In collaboration with previous owners and the Capitola Museum, the Sids are updating the beach themed decor to include historic photos of old Capitola from the late 1800s to present day. 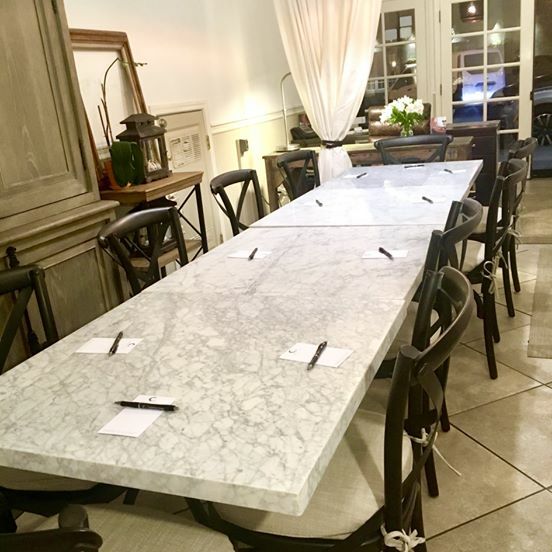 The casual, cozy, and friendly atmosphere reflects the style of family-run businesses that has made the Village so welcoming to visitors over the years. Guests can relive the past, celebrate the present, and plan for the future – in addition to the courtyard and 10 rooms, the lobby has more recently been developed to also serve as a meeting and event space. Photos credited to John Todd and Christina Leung.